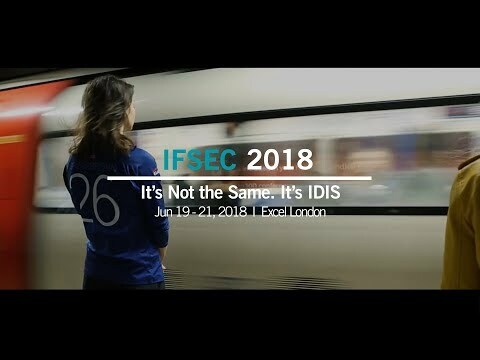 IDIS is a global security company that designs, develops, and manufactures surveillance solutions for a wide range of commercial and public sector markets. As the largest video surveillance manufacturer in South Korea, with headquarters and manufacturing facilities just outside of Seoul, IDIS operates across 50 countries and 100+ strategic partners. 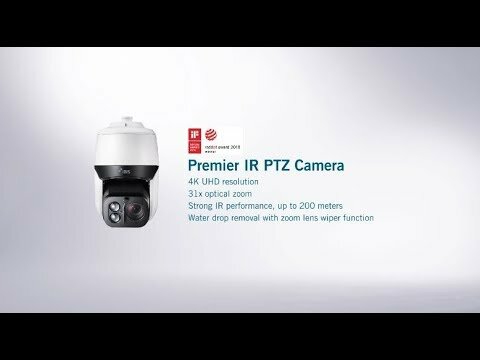 IDIS is a world-leading digital surveillance solution provider with more than two million recorders installed worldwide and over 16.5 million cameras utilizing IDIS technology. 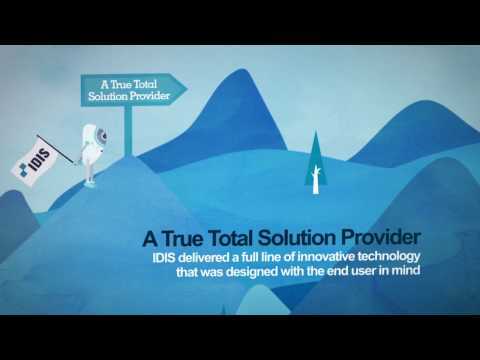 The IDIS total surveillance solution meets the needs of an increasingly demanding security landscape. IDIS provides the benefit of an end-to-end, highest-quality total surveillance solution and delivers innovation that is user-friendly, flexible, scalable, and is able to meet every surveillance need—all with unrivalled performance, quality, and low total cost of ownership.